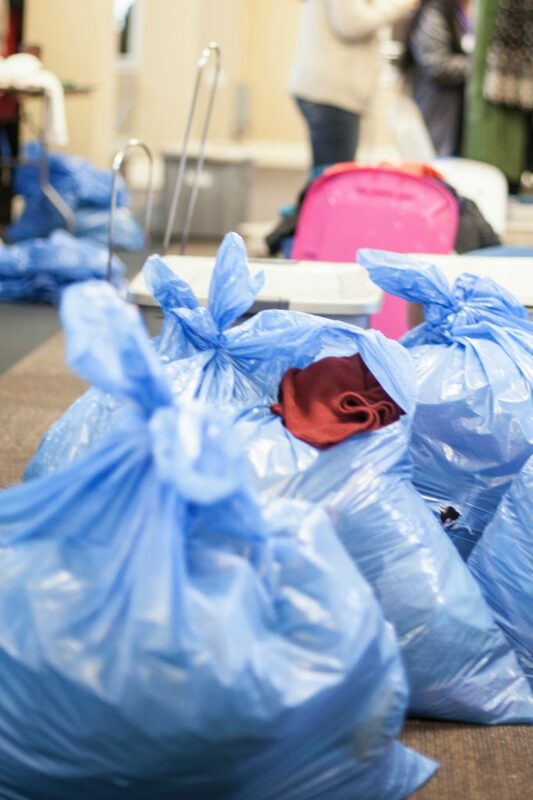 At our Sorting Event this month, we were excited to see the variety of clothing we received. From cute dresses to PJs, each piece of clothing was sorted by our wonderful volunteers. We want to provide every girl that comes to each Distribution Event with the highest quality, most fashionable clothing out of the items that are donated. A huge thank you to all our clothing donors and volunteers! Without you, these events wouldn’t be possible and we appreciate each and every person who has contributed to the success of our organization in any way. Please join us at our Distribution Event on October 2nd by emailing us at mgc.sandiego@gmail.com!